W5903V SR3 displayed with edge 5. 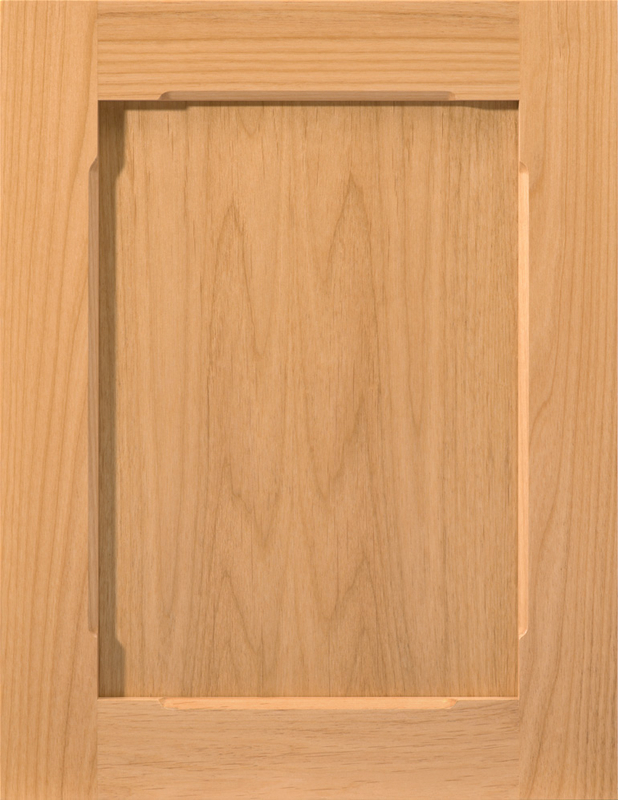 This door style is a variation of a standard shaker door with stile and rail profile 3. The styles and rails have a 45 degree chamfer that begins and ends 35mm (1-3/8") from the corners.